Mr. Land devotes his practice to workers’ compensation law. He defends insurance carriers and employers in a wide range of compensation claims. While in Law School, Mr. Land competed in the Jessup International Moot Court Competition. He and his teammates won the regional competition, and advanced to the international competition in Washington D.C, where he competed against over 120 law schools from more than 80 countries around the world. At the competition Mr. Land was ranked as the best oralist from the United States, and second highest in the world. 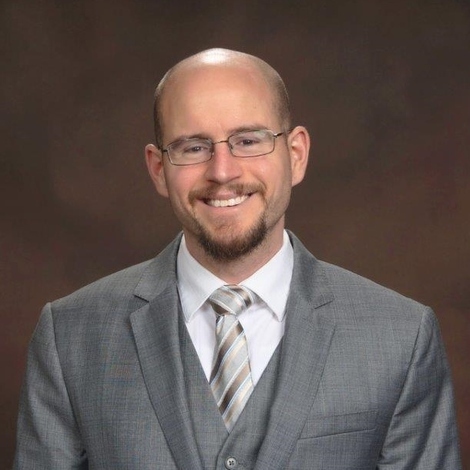 He also served on the executive board of the Buffalo Public Interest Law Program, and is a member of the Order of the Barristers, a national honors society for competitors in moot court and mock trial. Mr. Land clerked for the firm before joining as an associate. He is a member of the New York State Bar and Erie County Bar Associations.